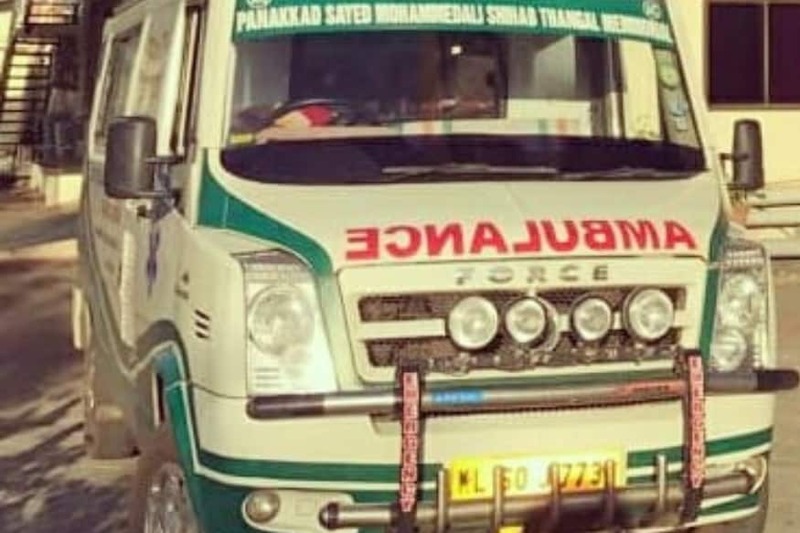 Home Top India News- News18.com Ambulance Rushes Infant From Mangaluru To Trivandrum. But Why Is It Live On Facebook? A 15-day-old infant, who requires a heart valve surgery, is travelling from Mangaluru to Thiruvananthapuram, and the journey is being telecast live on Facebook. In order to reach the destination, the child will have to cross over 600 kms, and 12 districts.